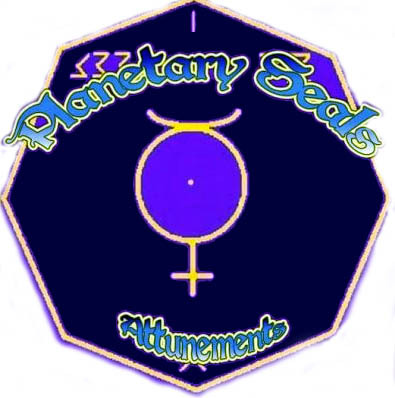 Planetary Seals. Over 2000 Advanced Energy Workshops for Physical and Spiritual Evolution. Planetary Seals vibrations will allow for spiritual planetary frequencies of light to be released into your life. You will receive 8 Planetary Seal Attunements so you will be able to activate phenomenal matrixes of each planets energies! Each planetary matrix is known as seal. The planets beam energies to Earth so using the seals to balance your energies will have a profound effect on your life! Planetary Seals are used to draw in the energetic influences of the corresponding planet's powers to you. 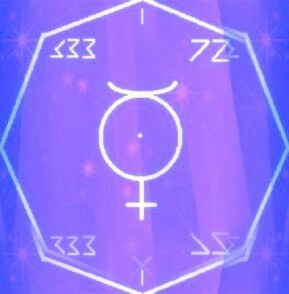 Planetary Seals restores and greatly enhances the correct cosmic vibration of each planet you are attuned to! The more you can connect to the good energies of the planets, the more divine and healing energy you will be able to receive. When activating these Attunements, You will realize the planets as your personal helpers, sending you positive energies and circumstances. You will activate these energies and your life will be filled with positive results! Plus you will also receive Attunements to the Earth & Moon Seals. You will receive the Planetary Seals Practitioner manual via Email, All Empowerments and a emailed certificate. Plus full email support is given before, during and after all my Workshops.